Welcome to Aurora State College of Technology. Aurora State College of Technology and National Commision for Culture and the Arts partnered to empower our IP brothers and sisters in Aurora. The project aimed to equip the participants with the proper know-how of digitization and documentation of their practices. Below are some of the mesmerizing outputs from their Photography course. 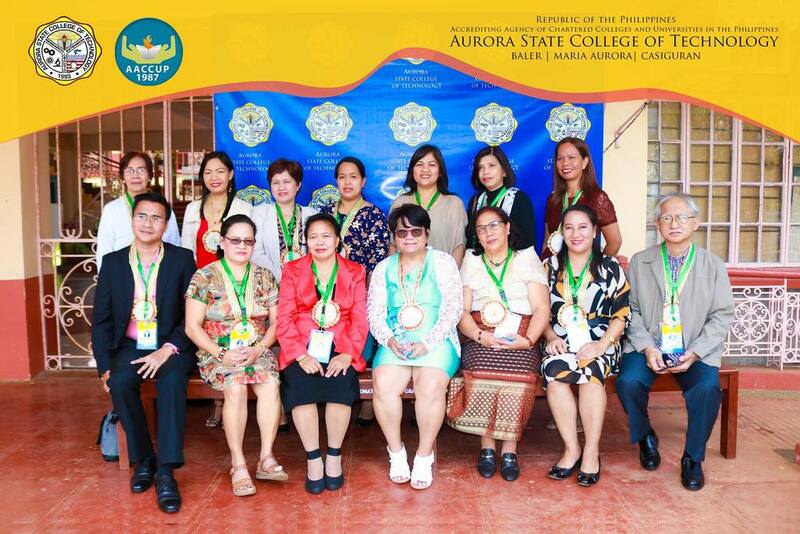 ASCOT welcomed the AACCUP Accreditors coming from the different State Universities and Colleges (SUCs) for the Levels I and II Accreditation of ASCOT Programs in an opening program held today, July 10, 2018 at the ASCOT Accreditation Room where the Accreditors, ASCOT Accreditation Task Force, and College Officials were formally introduced. 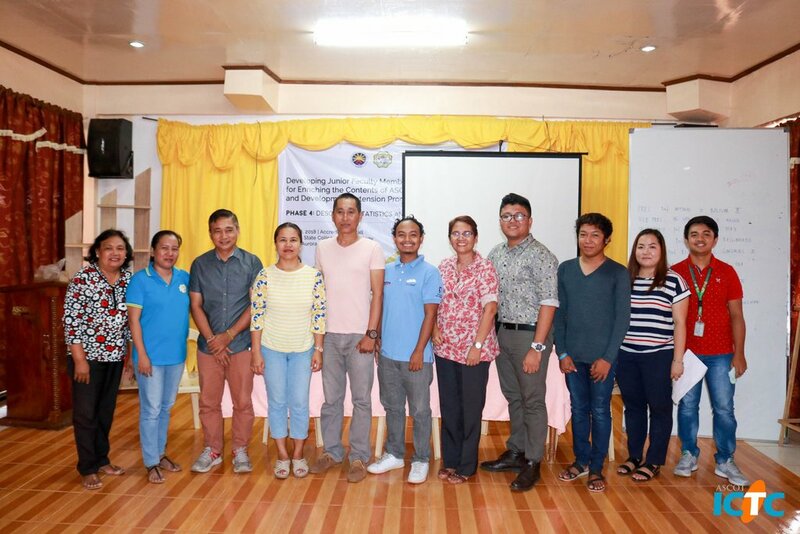 The Department of Graduate Studies submit its two programs, Master of Arts in Education and Master in Management for Level II while two undergraduate programs, Bachelor of Secondary Education of the Department of Teacher Education and Bachelor of Science in Agriculture of the Department of Agriculture and Aquatic Sciences were also submitted for Level II accreditation. Each of the programs will be evaluated in ten (10) areas: I-VMGO, II-Faculty, III-Curriculum and Instruction, IV-Support to Students, V-Research, VI-Extension and Community Involvement, VII-Library, VIII-Physical Plant and Facilities, IX-Laboratories and X-Administrations, based on the standards of the accrediting agency. Meanwhile, the Bachelor of Science in Fisheries will be also undergoing its re-visit on Area VII-Library. Auditor: Ricardo G. Gonzales Jr.